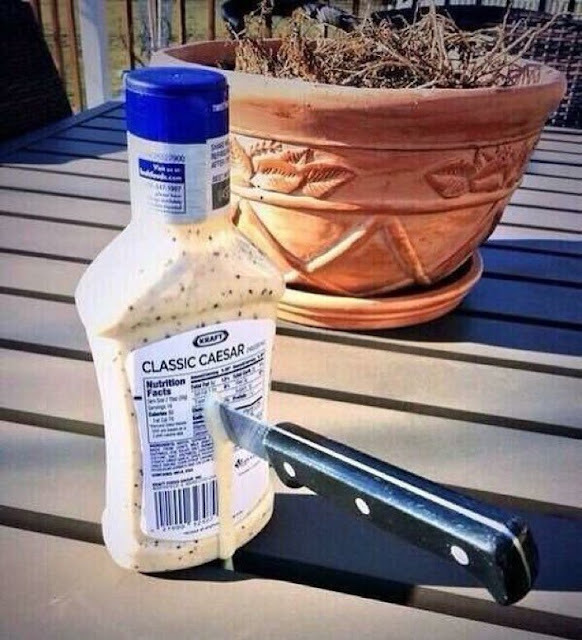 “Et Tu Brute?” is a Latin phrase meaning “And you, Brutus?” or “You too, Brutus?”, purportedly as the last words of the Roman dictator Julius Caesar to his friend Marcus Brutus at the moment of his assassination. According to Shakespeare’s play “Julius Caesar”, the phrase “Et Tu Brute” was created in 1599. However, there is no historical evidence that the real Caesar actually said these words, or that it involved Kraft's salad dressing.